FALL MINI-SESSIONS ARE BACK! 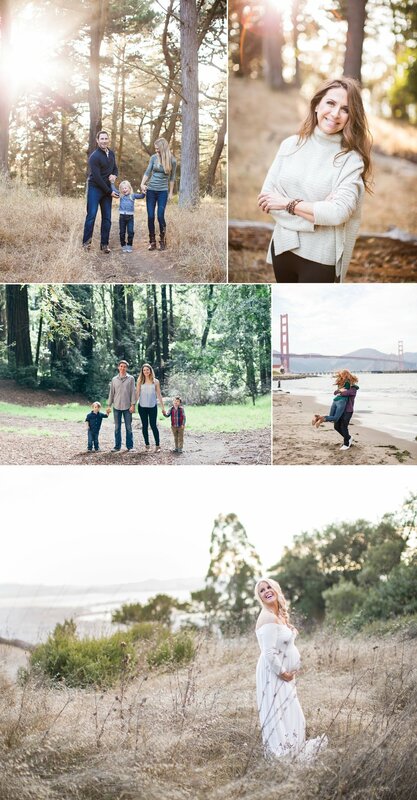 // OCTOBER 7TH + NOVEMBER 3RD // SAN FRANCISCO // The holidays are just around the corner and we are excited to announce our annual Bay Area mini-session dates! Fall is the perfect time to share our offerings with you all. Fall is just around the corner and we are excited to announce our annual mini-session dates! October is the perfect time to share our offerings with you all, right before the holidays. Mini-sessions are a scaled down version of a longer portrait session. Sometimes an hour or longer is unnecessary. All of the images you see on this post were taken within a 30-minute session, believe it or not! Mini-sessions are 30 minutes long (sometimes a bit longer depending on the circumstances) and I deliver a variety of images through a private website straight to your inbox. You are guaranteed 20 high-resolution edited images, if not more. My mini-session rates include the shoot itself, plus to post-production time & images rights. Rate: $375.00 flat rate, no hidden fees or charges. Because portraits take moments our of time, simply by holding them still.